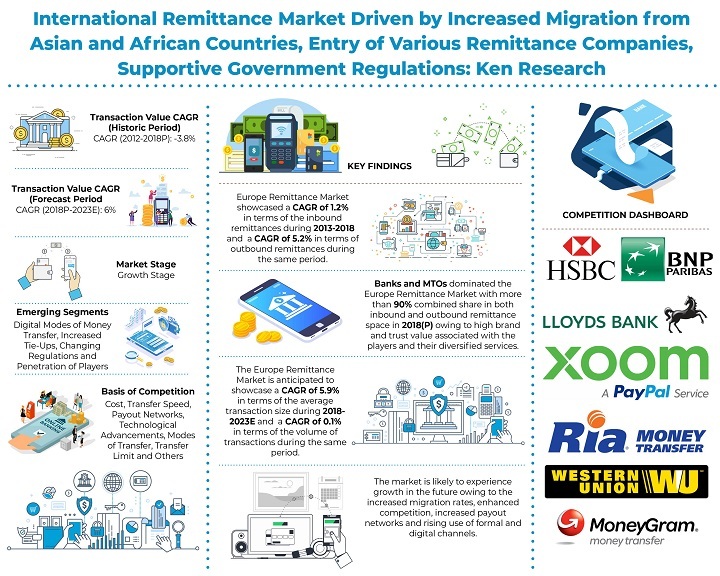 The report titled “Europe International Remittance Market Outlook to 2023 – By Inbound & Outbound Remittance, By Channels (Banks, MTOs, M-wallets and Others), By Inflow & Outflow Remittance Corridors, By Point of Contact (Branch Pick-up, Mobile Payment & Online Transactions, Prepaid Cards)” provides a comprehensive analysis of Europe international remittance market including market evolution, overview, genesis, market size and market segmentations. Extensive focus has been placed in quantifying the transaction value and volume over the period, 2013-2023. The report covers aspects such as market segmentation (by channels used, by sending and receiving countries, by inbound remittance point of contact and by top flow corridors) and a brief snapshot on the major sending countries in Europe Competitive landscape of major players including Western Union, MoneyGram, Ria Money Transfer, Transferwise, UAE Exchange, HSBC Bank, BNP Paribas, Lloyds Bank, Barclays Bank and XOOM by Paypal have been covered including company overview, major business strategies, USP, distribution network, remittance services offered, transfer speed and various other parameters. 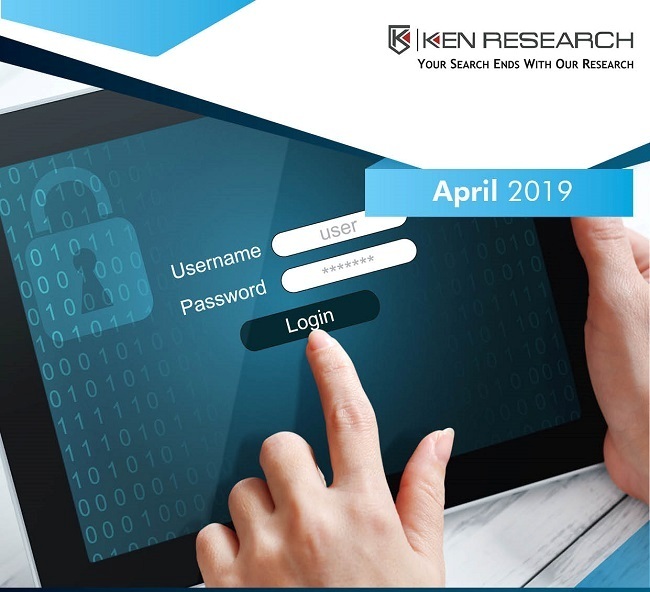 The report is useful for existing remittance companies, potential entrants, investors and other stakeholders to align their market centric strategies according to ongoing and expected trends in the future.